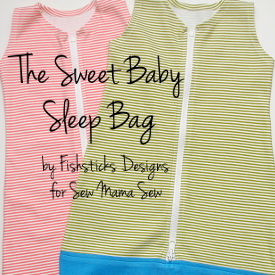 Toddler Sizes of the Comfy Sleep Set are Done! And this one totally cracks me up. It seems that while babies don’t seem to notice the crossover much, toddlers get quite excited by the “pocket” that the crossover creates and use it to carry around all their treasures! 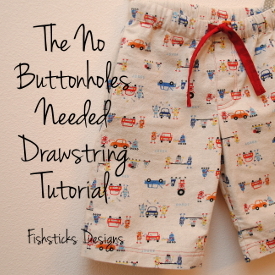 You can find the pattern here: Toddler CSS Pattern. For the instructions, you’ll need to pick up a copy of the Spring 2011 Stitch Magazine at your local craft store, or you can purchase a digital copy of the magazine on the Interweave website. That looks great! I need to get some made up quick <3. My DGS is alredy in 24mt sz. They grow so fast. Your patterns are wonderful. I was just wondering if this Toddler crossover PJ patterns is still available. There is a link to download it from this blog page, but when I click on it, I just get a blank page. Hi, Alissa! The page may have been down for a minute or two. It’s opening up just fine for me now: http://www.fishsticksdesigns.com/CSSToddler.pdf . 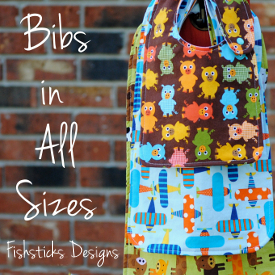 Love this pattern and the fabric with all the breakfast items is too cute! 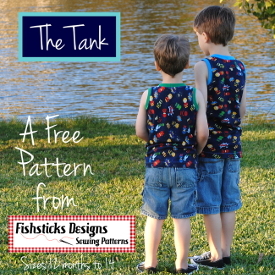 I have the pattern but can’t access the instructions. How can i get the instructions? The link to it doesnt work anymore.